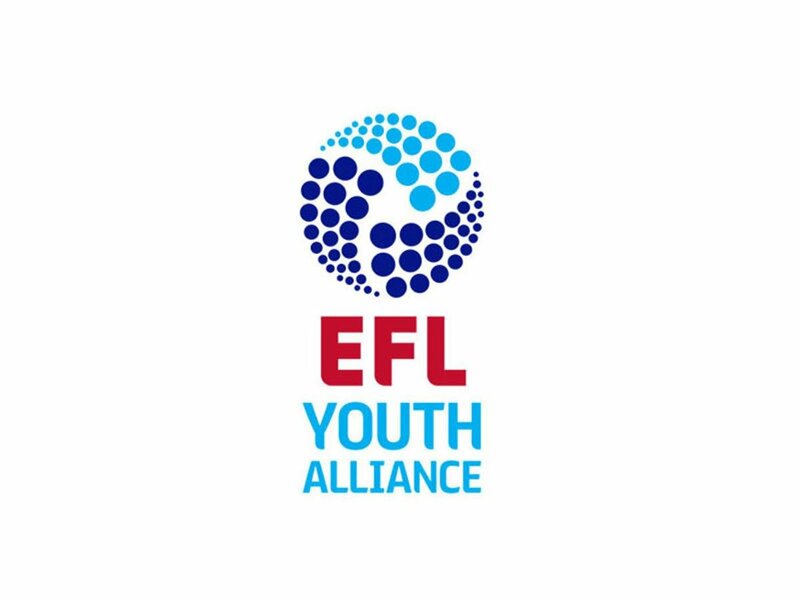 Walsall's Under-18s were back in EFL Youth Alliance action on Saturday afternoon as they played host to Blackpool at Ray Hall Lane. Graham Biggs' young Saddlers had won just three of their Alliance games heading into the clash with the Tangerines, and were looking for a positive display as they welcomed the Seasiders to the Wes Midlands. Both Walsall and Blackpool played out one-all draws during their most recent Alliance outings - versus Tranmere Rovers and Morecambe respectively - and were looking to secure a much-needed win on a chilly Saturday afternoon. The match was a highly-competitive affair with both sides creating goal-scoring opportunities as they battled it out for three much-needed points. Sadly for the Saddlers they fell behind within the opening ten munutes of play as Andy Kanga got on the end of Emil Jaaskelainen driven cross to flick the ball past Walsall 'keeper Ethan Dawe to put his side into the lead. The opening goal boosted the confidence of the travelling side and they went on to create a couple of dangerous openings before eventually doubling their lead shortly after the match reached the half-hour mark as Ewan Bange was able to find space in the Saddlers' six-yard box as he got on the end of Will McGladdery's low left wing cross, tapping the ball home. It went from bad to worse for the Saddlers as Blackpool made it three just five minutes later as Jaaskelainen struck a sweet free-kick around the wall and into Dawe' net, a disappointing goal for Walsall as the free-kick had been awarded following a fifty-fifty challenge on the edge of the area. It remained 3-0 to the visitors as the match reached the break, but Blackpool wouldn't leave it too long to add to their lead during the second-half as Kanga grabbed his second of the match as he was the first to get to the ball following Sean Graham's crossbar bound effort. With just over an hour on the clock the Saddlers would finally grab a goal of their own as pacy winger Tyreece Ruddock capped off a superb attacking charge by slipping the ball home from a tight angle. The goal frustrating Blackpool's Tom Williams enough that the prospect earned his second booking of the match for holding on to the ball to delay the restart. The Saddlers continued their push for goals and were rewarded once again after seventy-three minutes as defender Luke Little got on the end of a blocked Jacob Walton effort to cut the Tangerines' lead to two. Sadly for the Saddlers, they were unable to further shorten the deficit as the visiting sides managed to shut up shop and resisted plenty of Walsall attacks, manager Graham Biggs' second-half changes giving the Saddlers a different edge, but not enough to fully recover from a disappointing opening forty-five.